The Dunedin City Council wants to hear what the public thinks about possible changes to how parking is managed in areas close to the CBD. Areas include City Rise, residential streets near the campus, the Warehouse Precinct, and around Lower Princes Street, Smith Street, York Place and Harrow Street. 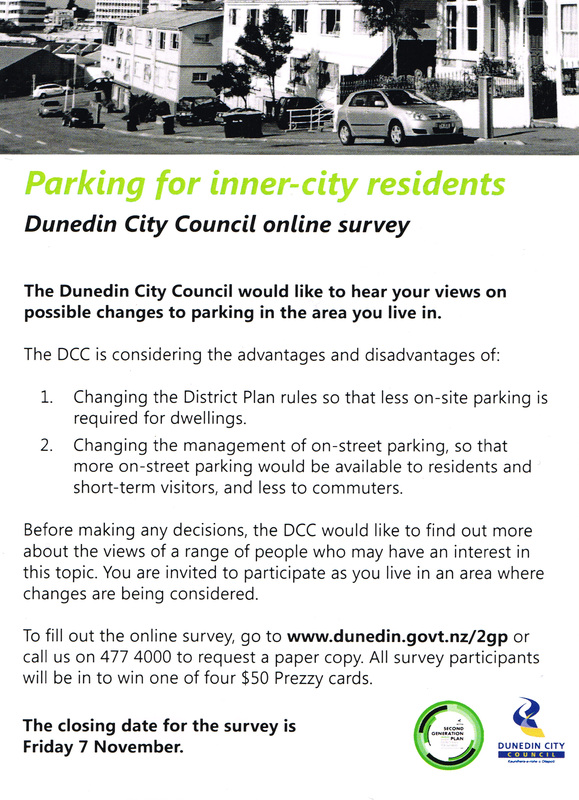 Under a review of Dunedin’s District Plan, the DCC is looking at whether the number of off-street car parks required for dwellings in these areas should be reduced. “While this would make more space available for inner city living and could improve neighbourhood amenity, it would also mean more demand for on-street parking,” says City Development Manager Anna Johnson. “To manage this, the DCC may make changes to how parking is managed, with more on-street car parks in the affected areas being reserved for residents with permits or for visitors parking for up to two hours. This would mean that fewer on-street parks would be available to commuters,” says Ms Johnson. Before any decisions on these matters are made, an online survey will query what the general public, affected residents, commuters, developers, businesses, schools, and other affected organisations think. Survey results will then be used by the DCC to help decide how parking in the affected areas should be managed. If any changes are proposed to District Plan rules for off-street parking, people will be able to make submissions on these changes next year, when the reviewed District Plan is notified. 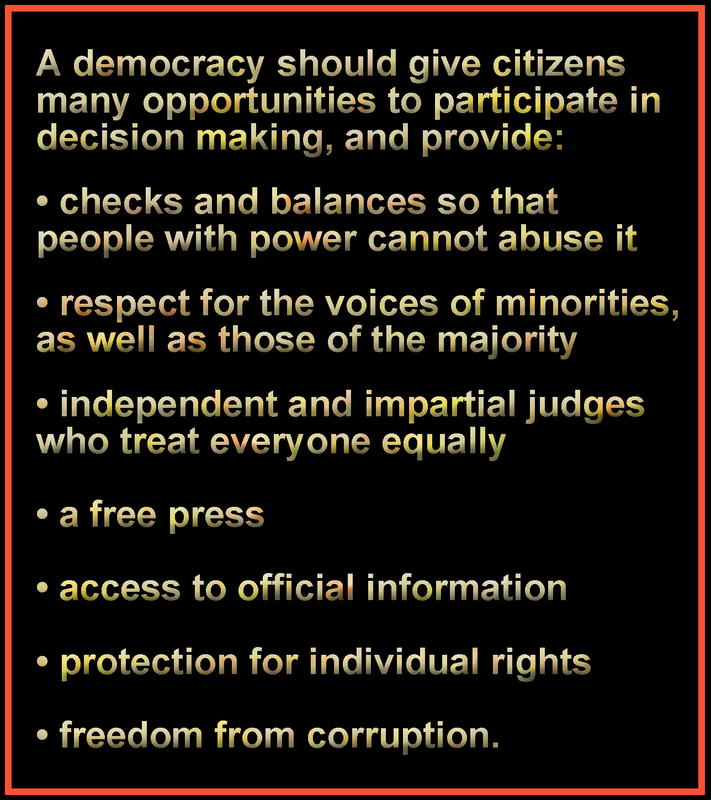 Any changes to these rules would not be likely to come into force until 2016. In most of the affected areas, changes to on-street parking would only be proposed after the changes to District Plan off-street parking rules had taken place. However, where on-street parking pressure is already particularly high changes may be considered earlier. This could include, for example, areas around Royal Terrace, Heriot Row, London St and Cargill St and parts of City Rise, such as around Arthur Street. If any changes to on-street parking are proposed there will be formal consultation and people will be able to make submissions on the proposals. █ Online surveys will be available from Wednesday 22 October to Friday 7 November from http://www.dunedin.govt.nz/2gp and paper surveys are available on request from the DCC. Please call 03 477 4000 to request a hard copy to be sent in the post. Contact Anna Johnson – City Development Manager on 03 474 3874. The growth in one to two person households in Dunedin has prompted a rethink of how we look at residential development. As part of the development of the Dunedin Spatial Plan and the city’s second generation District Plan (2GP), Dunedin City Council staff have been working with stakeholders and experts, and consulting with the community, to identify areas that should provide for medium density housing, particularly in areas close to centres, public transport, and community and recreational facilities. Medium density relates to how many residential units there are per section. Medium density housing can be in the form of houses on small sections, semi-detached or terraced houses, or two to three storey apartment buildings on larger sections. Much of South Dunedin and the residential areas around the University of Otago are examples of areas that are developed to a “medium density” level. DCC City Development Manager Anna Johnson says various ideas about where to provide medium density housing have been tested through different stages of consultation. As a result of that feedback and further field work, a final set of areas to be included in the 2GP, to be notified in the first half of next year, has been proposed. Many of these areas are already zoned for, or developed as, medium density housing, but some new areas have been identified to cater for a predicted growth in demand for different housing types. From this week, owners and occupiers in areas of medium density zoning will be given a chance to see what is proposed in these areas and to provide feedback on the key draft Plan provisions. The proposed medium density zones would require a minimum site size of 200m2 for subdivision. In terms of existing sites and newly-subdivided sites, 45m2 of land would be required for each ‘habitable room’, which equates to a room that is, or could be, a bedroom. Providing all performance standards related to the building were met, this would allow, for example, a four bedroom house, or two semi-detached residential units with two bedrooms each, to be built on a 200m2 site. Research by DCC planning staff and public submissions on the 2GP point to the need for medium density housing in areas where there is good access to public transport, community facilities and green spaces. There are 23 areas that have been identified for medium density zoning. Five of these may need infrastructure upgrades if significantly more development occurred. The 23 areas include areas that are already zoned medium density, areas where development is at a higher level than is currently permitted and areas that might benefit from redevelopment to improve the range and quality of housing available. It also includes areas where there is a market for more housing choices, where some change in housing types can occur without a major impact on existing amenity values. Neighbourhoods already zoned for medium density (residential 2, 3 and 4) include areas below the Town Belt, around the University campus and parts of Caversham and Mosgiel. Areas where there is already quite a lot of medium density housing include parts of Mornington, City Rise, the Gardens area and North East Valley. In some suburbs, such as Opoho, Roslyn, Belleknowes, Andersons Bay, Waverley and parts of Caversham, residential 1 zoning currently restricts building to a minimum 500m2 site, but there is a market for more housing choices. In addition to the medium density housing zones, a further eight areas are proposed to be zoned as heritage residential zones, but with density and plan provisions similar to those for medium density zones. █ From Wednesday, visit http://www.dunedin.govt.nz/2gp for more details and to fill out a survey on medium density housing. Consultation closes on Friday, 7 November. 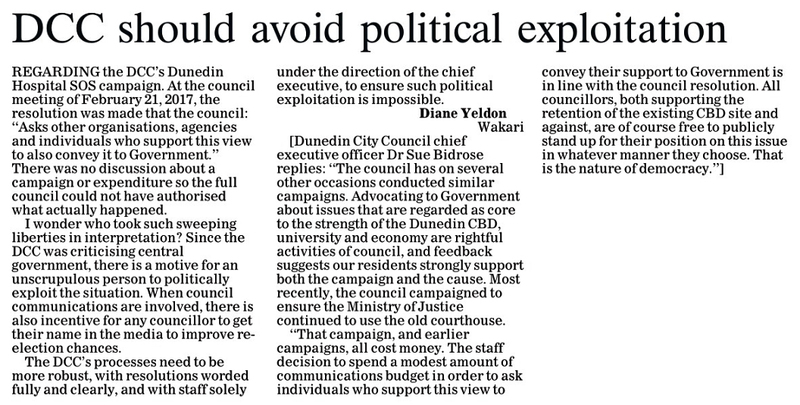 Dunedin mayor Dave Cull is defending a “gentleman’s” agreement which saw a former MP paid $3400 for lobbying following a handshake deal. 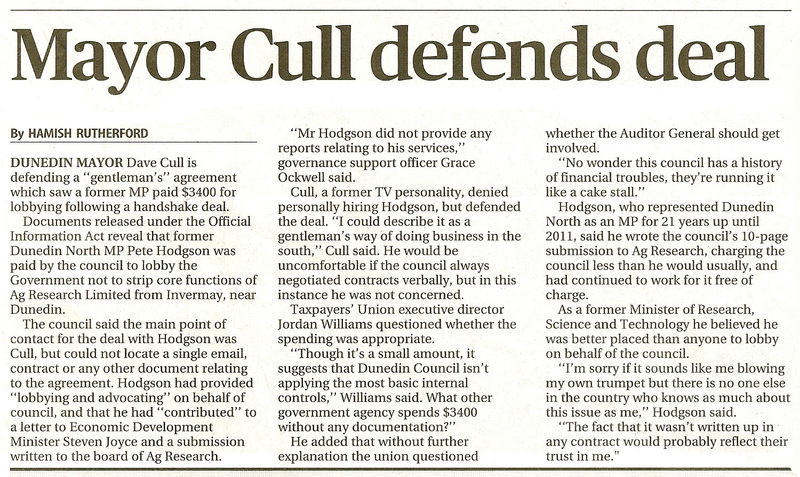 Documents released under the Official Information Act reveal that former Dunedin North MP Pete Hodgson was paid by the council to lobby the Government not to strip core functions of Ag Research Limited from Invermay, near Dunedin. The council said the main point of contact for the deal with Hodgson was Cull, but could not locate a single email, contract or any other document relating to the agreement. […] “Mr Hodgson did not provide any reports relating to his services,” governance support officer Grace Ockwell said. █ The Taxpayers’ Union broke the story, read their media release (24.2.14), and later they blogged it. 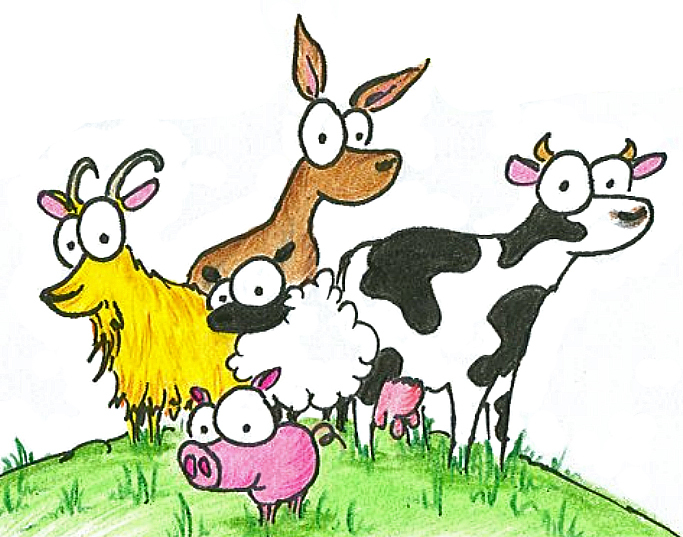 Local farm animals marooned on a specially constructed grassy knoll for want of truth, no bungy cord was available today as an alternative solution. Prime Minister John Key can expect to face tough questions about the southern economy and the planned job cuts at Invermay when he visits Dunedin today. Mr Key is in the city to present awards at the Otago Daily Times Class Act function. Before Class Act, Mr Key will address an Otago Chamber of Commerce-organised function at which Dunedin Mayor Dave Cull expects to be seated next to the prime minister. Asked whether he would raise the issue of AgResearch’s restructuring of Invermay, Mr Cull said: ”Too bloody right. It would be remiss of me not to take the opportunity”. New Zealand First leader Winston Peters arrives in Dunedin today determined to talk to as many people as possible about the local and regional economy. When contacted in Wellington, Mr Peters said he was concerned about the lack of regional development throughout New Zealand, particularly in areas where significant infrastructure had been paid for long ago by the taxpayers. Mr Peters quoted cuts in the regions to state housing, hospital services, schools, government departments and social services. “The infrastructure is there in places like Oamaru, Dunedin, Timaru and the West Coast.” The spending of money in Christchurch and Auckland was a “vote-gathering exercise”, he said. It was a “sick joke” that so much of New Zealand’s exports came from Otago and Southland – along with other regions – but they were being neglected. 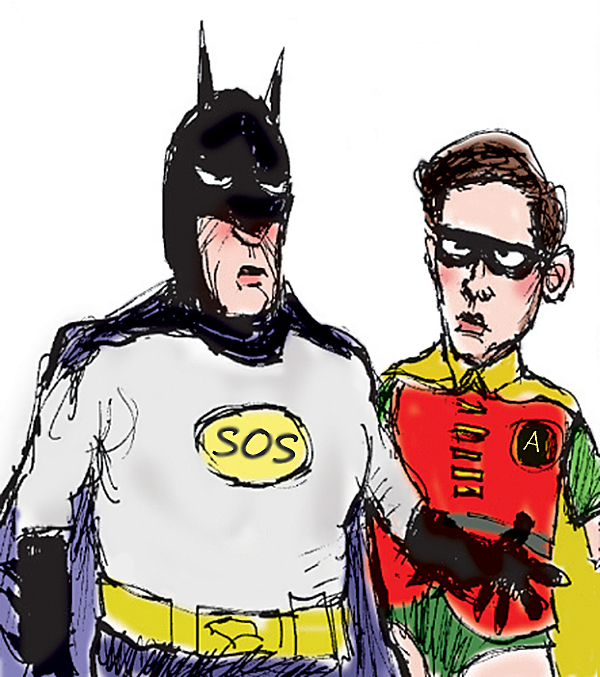 Emergency services: do you hub all the eggs, adding risk? Fire Service Southern region manager Stu Rooney plans to talk to St John and other “sister agencies to find out whether doing something together is a far better use of public and/or private funds”. The partial closure of Dunedin’s St John office – and questions about the state of the Dunedin Central Fire Station – has prompted a call to investigate creating an emergency services hub for the city. […] The Christchurch earthquake had not only raised issues surrounding the safety of some buildings, but also the possibility of emergency and social services working from a hub. Plans to refurbish the Dunedin Central Fire Station have been postponed after engineers found major conservation work and earthquake proofing are needed to bring it up to building code standards.